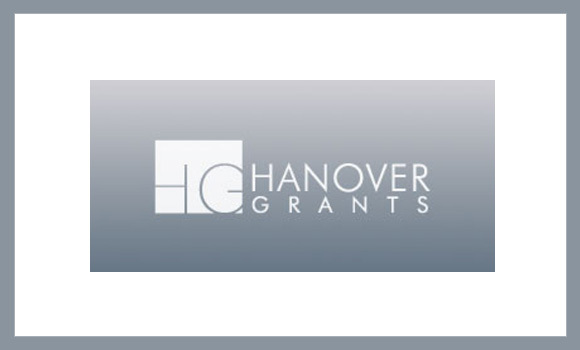 ACU has hired Hanover Grants to provide expert grants research, writing, and management services to help identify, pursue, and secure funding from outside sources. Two representatives will be on campus January 22nd and 23rd to present Hanover’s services and procedures to faculty who are interested in learning more about seeking outside funding. Their presentation will be the same both days in order to accommodate as many faculty members as possible.